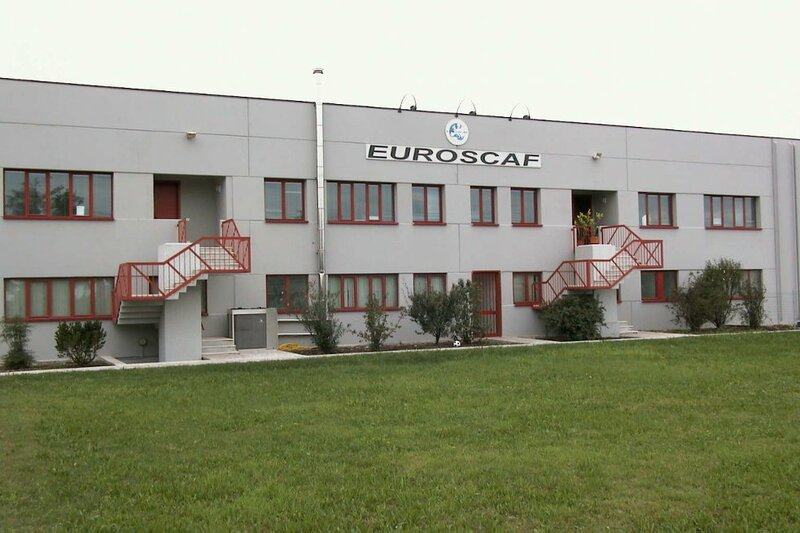 Euroscaf was established in 1991 by three entrepreneurs with years of experience in the mast climbers construction industry. The first production is exclusively of mast climbing work platforms and during the years the range is widen. The staff is mainly composed of young, dynamic and highly qualified personnel. All processes are optimized to obtain the best result with minimum “effort”. Great attention is paid to the Customer and his needs. For Euroscaf the Customer is always number 1! We try to find for him the most efficient and newest solution. 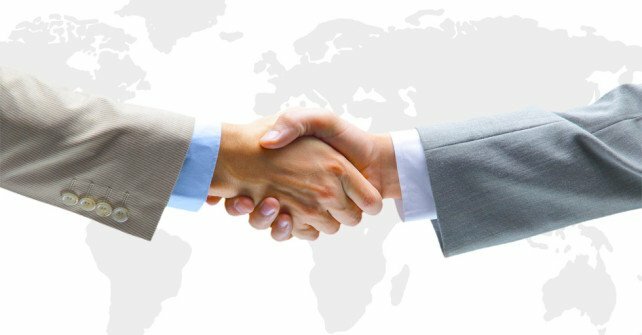 Euroscaf is a reference point to whom you can always address!